Bookmark is an AI-powered website builder. 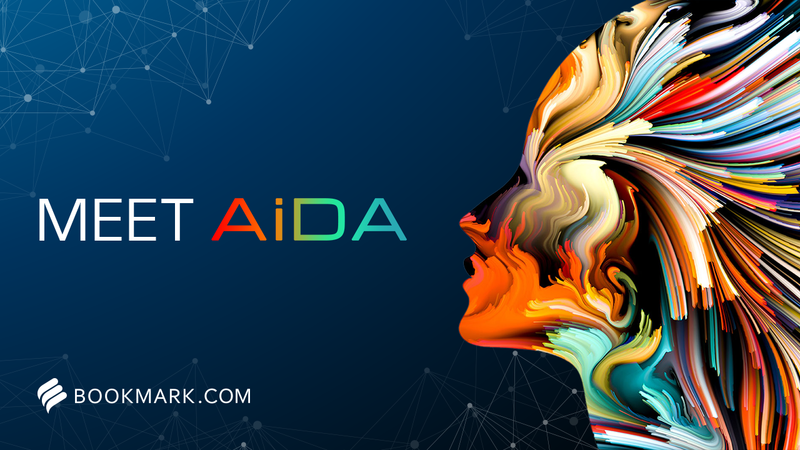 Its proprietary artificial intelligence design assistant is known as AiDA. The design assistant AIDA asks you 7 questions regarding your business to learn your personal preferences, once this is complete your website is built right in front of your eyes. AIDA later walks you through the next steps to complete your website. It's a really neat process. We compiled reviews from around the web and determined that Bookmark generally has positive ratings. We also compared the most popular pricing options available. Ease of use for the newcomers. Bookmark doesn’t have any singular dazzling feature that makes it stand out from the competition. And yet, it quietly does the job. 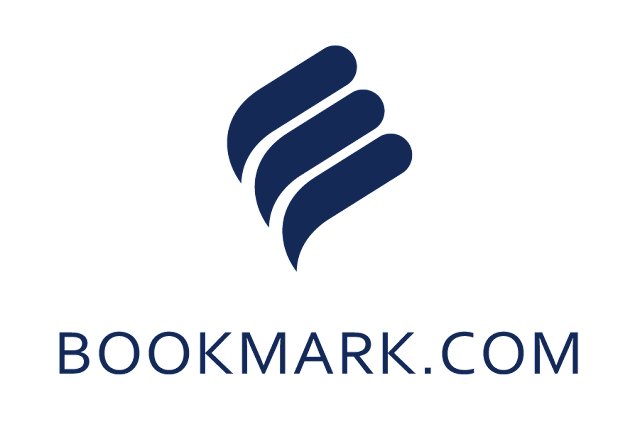 Bookmark does just about everything an average small business owner would want their website builder to do while being exceedingly user-friendly, even for complete novices. The eCommerce package is impressive and thorough, and the POWr integrations should cover any feature holes left by the editor. And while Bookmark isn’t the first to the automated-site-creation party, it handles the task with style. 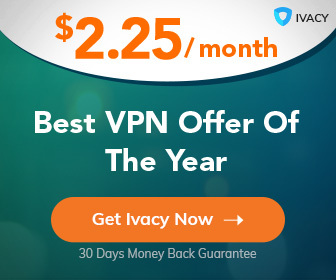 The paid plans could stand to be slightly less expensive, but Bookmark is a website builder that most businesses will be able to use successfully, and with an absolute minimum of fuss.